Sometimes a plumbing leak can spring in the most inconvenient places. If you have a house that is on a slab foundation, the piping in many cases was installed throughout part of the slab flooring and ran into the house. These leaks can spring from the old or faulty piping and begin to soak the close by flooring or even surface many feet away. This can be a mystery and trying to figure out where the leak is originating from can be a puzzle. 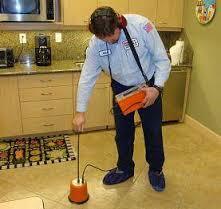 With our state of the art leak detection equipment, we can pinpoint exactly where this leak is escaping the pipe. Higher water bills are never a pleasant surprise, but if you find yourself getting those, give us a call and we will come out and find exactly what the issue is. 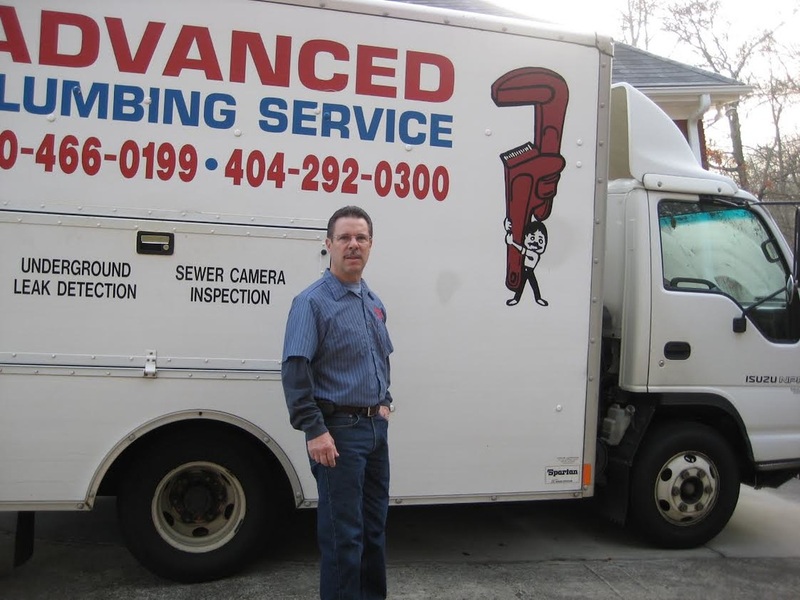 Sometimes the leak and where it is coming from can only be solved by first using our professional leak detection equipment and finding out the precise spot in the piping the water is coming out of. This saves a lot of time and labor by not having to guess and begin ripping up the flooring in random places. Call us today, or fill out the form to the right and we will get in touch with you!